We compare prices for you so that you can just book! 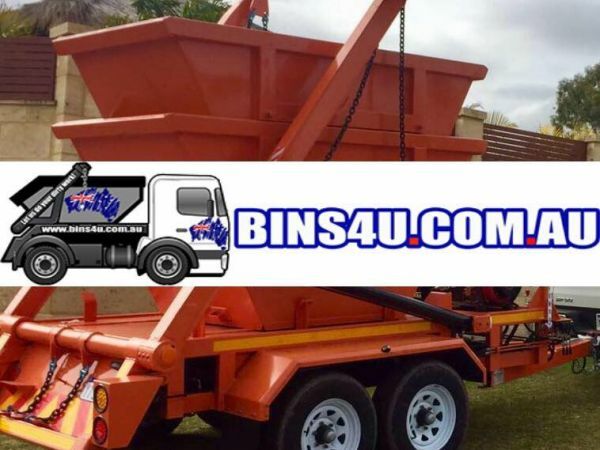 Bins4u.com.au does your dirty work by locating the best priced bin hire in your local areas through our safe and secure system to make it simple for you to remove your rubbish! Larger skip bins and mini skips are perfect for deceased estates, commercial office waste and general domestic household waste. With our wide range, we can find you the perfect size bin to dispose of all of your shrubs, clippings, branches, leaves, off cuts and tree trunks. Don't stock pile your renovation and building waste. We can help you work out the most cost effective size and type for your job! Our hook lift bins have a large capacity and are designed to be rear opening and has lower sides to accommodate for heavy machinery. WHAT SIZE BIN DO YOU NEED? Please refer to our handy bin size calculator for sizing assistance. We are an Australian owned and operated business servicing Sydney, Canberra, Melbourne, Adelaide, Perth and Brisbane, as well as Newcastle, Geelong, Wollongong, Townsville and Port Macquarie, and more! Our friendly team are always ready to answer your questions and enquirers. Rest assured that all payments and online bookings are completed over a secure network ensuring the safety of your information. We have all of your dispoal needs covered with our extensive range of bin sizes starting from a 1.5m3 through to a 26m3. We will search our Australia wide database & find you the best bin price. Not only can you get an instant quote but you can book & pay online. We have a comprehensive selection of bin types including skip bins, hook lift bins, front lift bins, rear lift (wheelie bins), mobile skips and skip bags. We take it all to make it easier for you! We can suit your requirements and locate you a bin whether you are moving house, renovating, doing a garden/yard clean up or building. 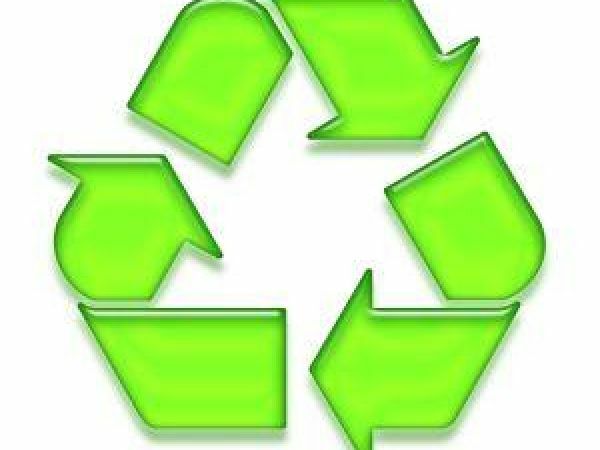 Not sure what can/cannot be placed into your recycle bin? Here is a little insight into our waste..
"How can I effectively dispose of all my rubbish" is a frequently asked question here at Bins4u.com.au. When our customers have accumulated rubbish around their house, we suggest hiring a skip bin for the most easy and affordable waste management!